International genre favorite Bill Oberst Jr. plays an amnesiac horror writer who becomes trapped in his own nightmare as terrifying images emerge that may or may not be memories, madness, or both! Remembering can be murder! 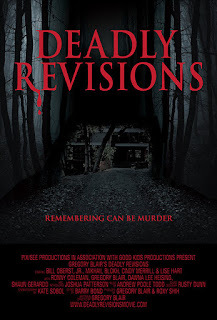 Deadly Revisions opens on screenwriter Grafton Torn awaking from a coma in the hospital. He's been out for some time and has fairly severe amnesia, remembering nothing that happened to him - either about the coma - or for a time before. He's taken under the wing of his long serving friend and actor, Deter McMannus, who takes him to his family home - an isolated cabin in the woods. There he has blackouts, visions, and begins to wonder what really happened the night of his coma. But no more plot here - no spoilers on this one. 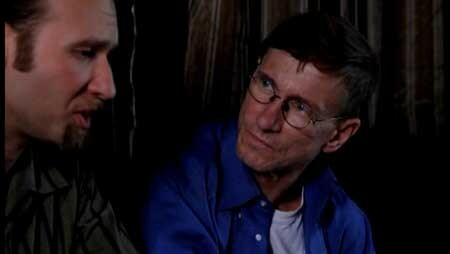 Immediately the film is off on the right foot with star Bill Oberst Jr. (Circus of the Dead) crashing onto the scene. He's a fine character actor, and is without doubt perfectly cast here. As Torn slowly loses his grip on reality, Oberst Jr. comes to the front. He's an iconically talented actor, with a great touch for the drama required to make a character like Torn believable. The rest of the cast comes down to Mikhail Blokh (The Night of the Falcon) as friend McMannus, Cindy Merrill (Rock and Roll: The Movie) as psychiatrist, Ally Morris, and finally Lise Hart (Lift) as Torn's estranged wife, Kat. All are perfectly cast, and to each given a plot thread that bends reality. But the grounding for the film comes from writer/director Gregory Blair - amazingly his debut in both roles. The writing is spot on, the dialogue flows. The direction is wonderfully atmospheric, batting swings from the likes of Evil Dead 2, to Cabin in the Woods. The film drips with subtle terror throughout. Don't expect gore to be flooding across the screen - it's not that sort of film - and Blair didn't feel the need to push as many jump scares in as possible to make it frightening. Too much of that these days, I'm afraid. Obviously there's a twist - the synopsis tells you the film is a guessing game - but it's good. By the 75 minute mark on first watching you're sitting there trying to work out the big twist - and the payoff works - it's a clean cut twist that doesn't have you sitting there afterward wondering how any of this was possible, and how silly the end was. Yes, Tokarev. You. All round I'd highly recommend it - it's low budget indie film done right. Play on skill and story telling - not budget and effects. 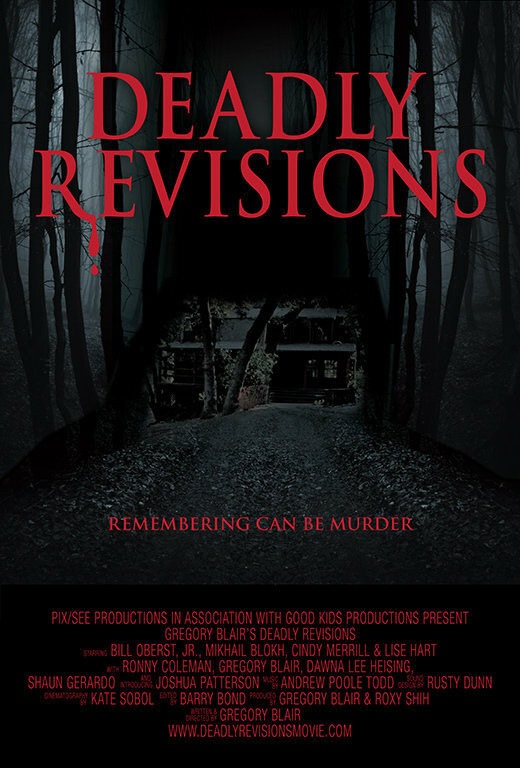 Thank you for taking time to review Gregory Blair's DEADLY REVISIONS, and for your kind words. I credit Gregory with anything that came off well in my portrayal of Grafton; anything that came off rubbish is my fault. Thank you, too, for the exposure you and Dead Celluloid give to indie fear films! 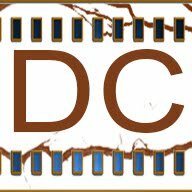 Indie film is without doubt the backbone of original film making these days - and without film makers like yourself and Gregory Blair we would be so lacking new content. It is you that needs to be thanked.